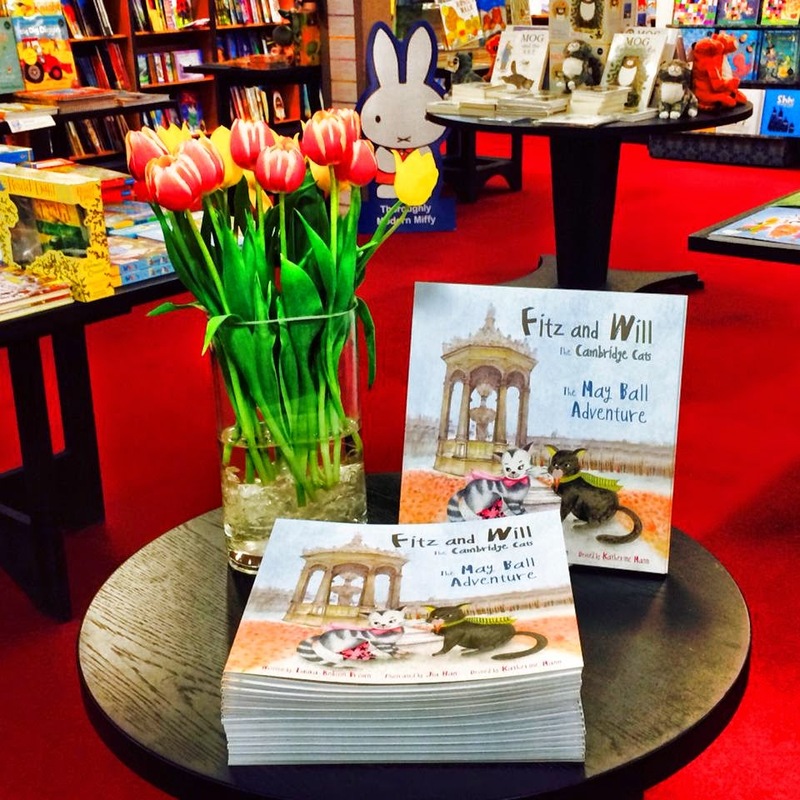 Fitz and Will in Waterstones in Cambridge!! I am so happy!! Thanks Waterstones!! 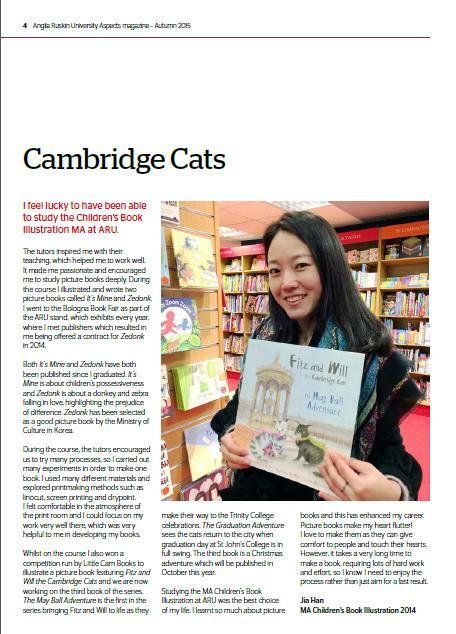 I am an illustrator and I have just finished my MA in Children's Book Illustration at the Cambridge School of Art. Click on the right to see examples of my stories, art and sketch books. 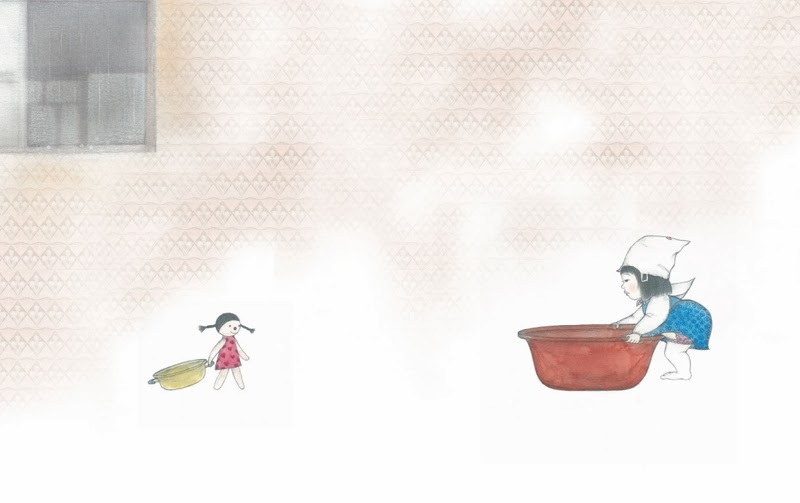 I originally studied Visual Design and Interior Design at Sookmyung University in Korea and whilst at university I made my first picture book Raindrops, which is about the social issue of poverty. 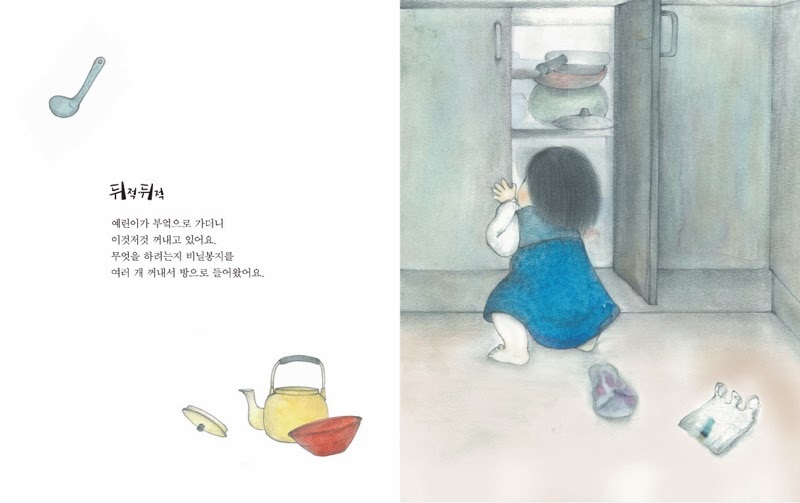 I was excited to have this book Raindrops published in Korea in 2009. After university I continued to follow my passion of illustration and storytelling. 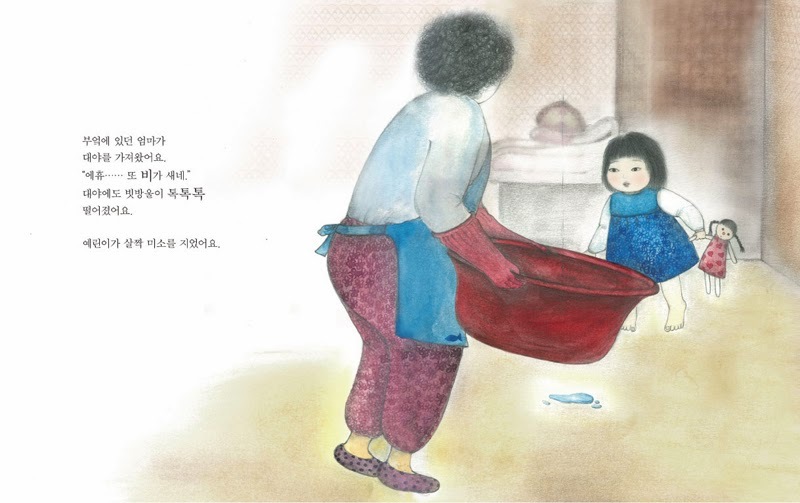 I illustrated a chapter book called Modern Busy Family, and made a promotional picturebook for the Seoul Milk Public company. I was also employed to make drawings for the government town planning office in Seoul. I was happy to receive my first UK commission in September 2013, to illustrate a book about two cats and their adventures. It will be published this April. 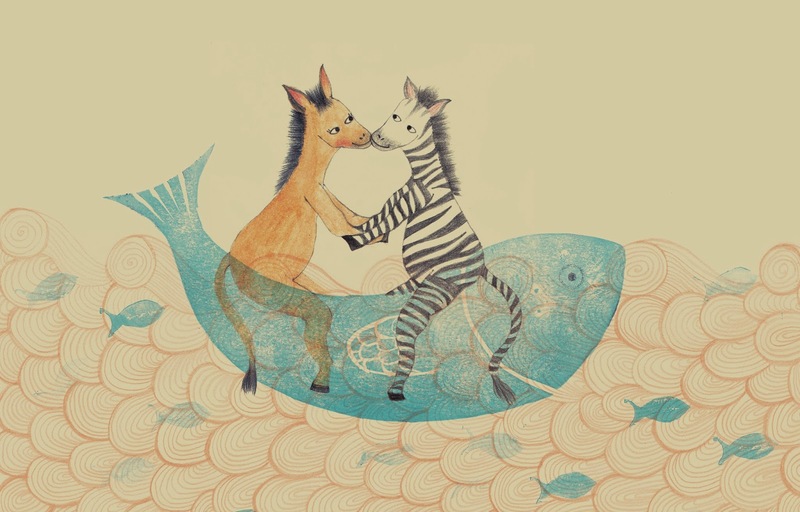 I really enjoy making picturebooks. This is my life and my play!